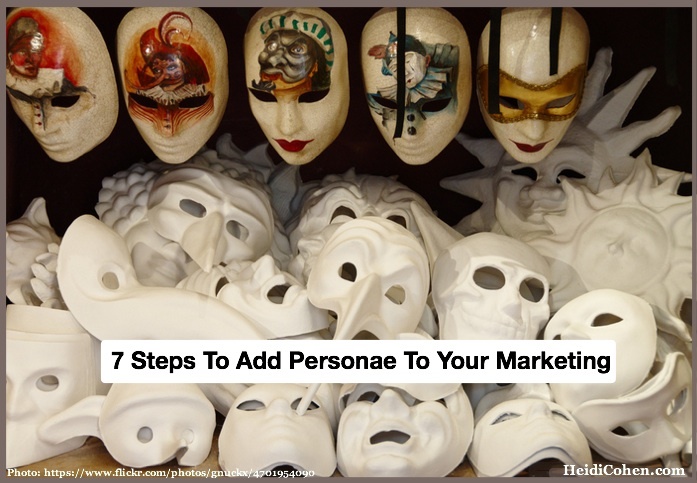 Post Marketing Persona Creation: 7 step guide to how to integrate marketing personae into your marketing plans. Questions to guide you. BUT don’t skip #3! Just as you’d start creating a marketing persona based on your key audience’s demographics, psychographics and past purchase behavior, the same attributes apply to social media. Here’s a list of ten questions to help you develop the social media buyer persona for your business. 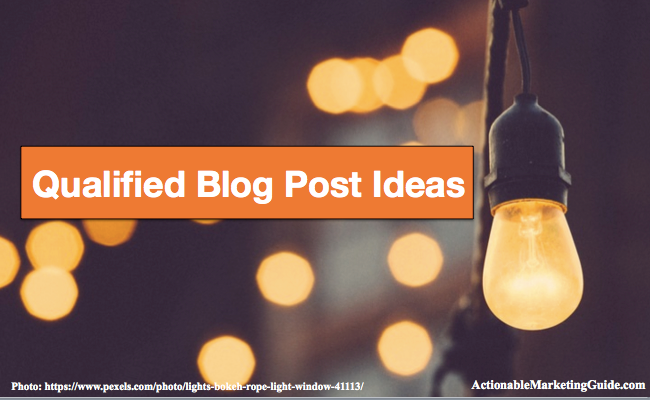 Marketing personas are imaginary versions of your prospects, customers and the public that contain in-depth, lifelike character traits including fun names to help develop content and marketing. 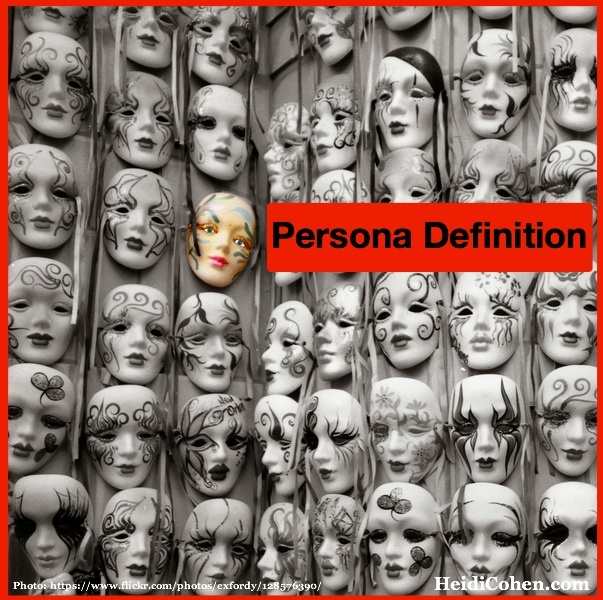 Personas guide a firm’s marketing and content decisions. 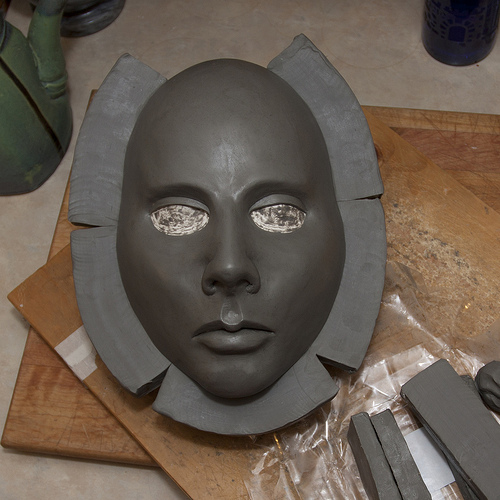 To this end, here’s a twelve point checklist to help you develop your firm’s personas.